https://aishmghrana.me/2017/03/31/updated-index-of-company-law-posts/ updated as on 31st March 2017 and any later version given in sticky post regarding index update on home page. This post archived for valuable comments made by readers. 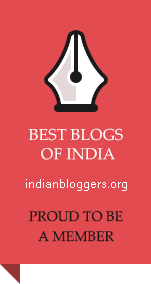 This blog is thankful to all its readers. This entry was posted in Companies Act 2013. Bookmark the permalink. It is really hard working effort. All the best. Great work sir, your blog contribute our professional growth continously.